Planning To Conceive? Get Short-Term Disability For Pregnancy! Home Disability Insurance Get Short Term Disability For Pregnancy Today! Get Short Term Disability For Pregnancy Today! Most people don’t know that Disability Insurance can cover you the time you are away from labor and delivery of childbirth as well as for pregnancy complications. Furthermore, most don’t know that the only way to get this coverage is through getting insured through your job. Unfortunately, these types of policies can’t be bought through independent advisors. This may present a challenge to some because not all employers offer short term disability for pregnancy insurance. So what should you do then? When woman starting thinking about getting pregnant, they may also start thinking about short-term disability for pregnancy. But, timing to both of these is key. If you want to get short term disability for pregnancy to cover normal childbirth, you have to get it through your work. But, if they don’t have it, you then have to ask for it. Timing is essential because your job may take anywhere from weeks to several months to officially have this type of coverage available to you. So that may or may not coincide with the timing of you becoming pregnant. These are very important things to keep in mind. But, you have to have the coverage before you become pregnant in order to be covered. Although we are independent advisors, we can help your employer learn about Disability Insurance for it’s employees. In addition, we can help your employer get great short term disability for pregnancy rates for you and it’s other employees. Contact us today by filling out our Contact Form or calling us directly at (800) 788-8921. 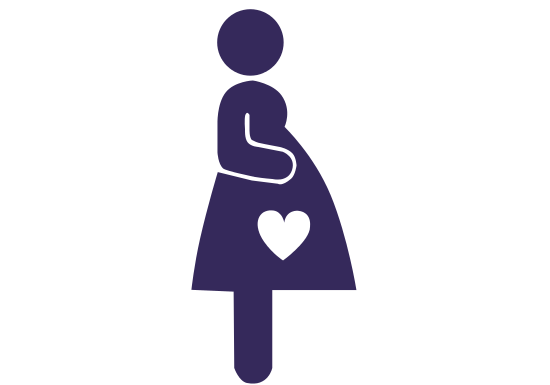 We look forward to helping you, your employer, and fellow employees get insured with short term disability for pregnancy coverage.